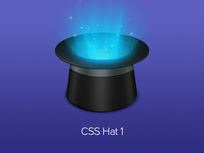 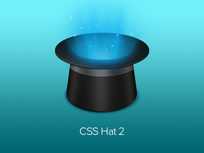 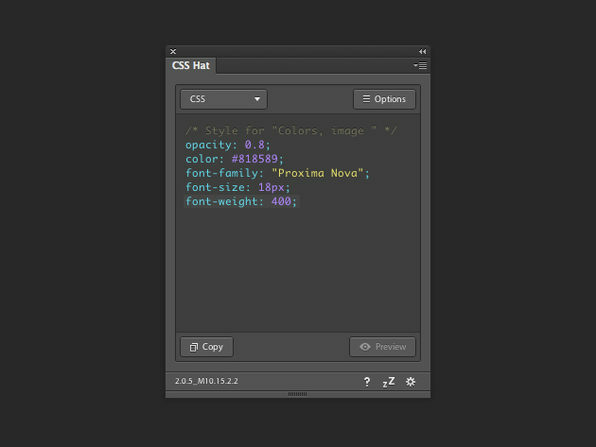 CSS Hat 2 transforms layer styles to clean CSS for you, so you can forego tedious hand-coding. 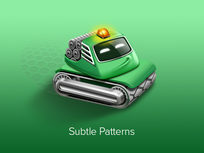 For more detail on this product, click here. 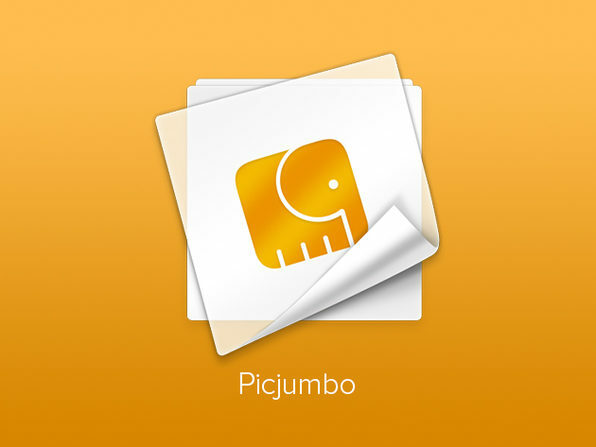 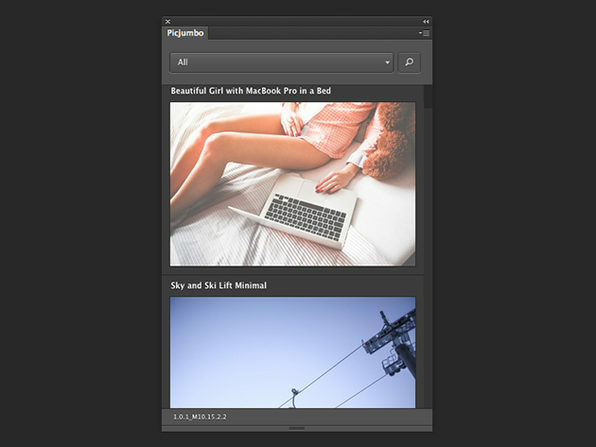 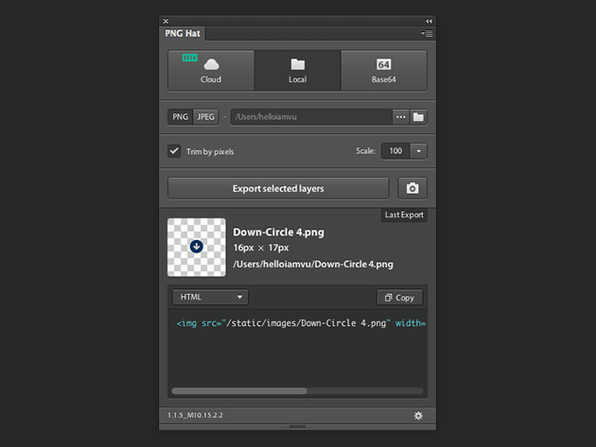 Photoshop slicing just got a whole lot easier. 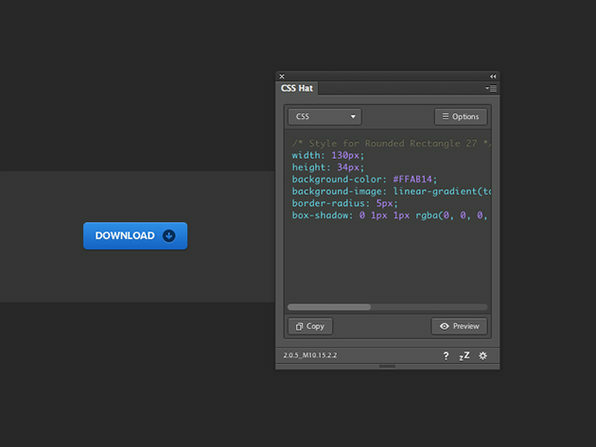 Instantly upload assets and paste them directly into your code with defined HTML/CSS templates. Simplify iOS development by letting the iOS Hat magically generate Swift code snippets that you can paste directly into your code. 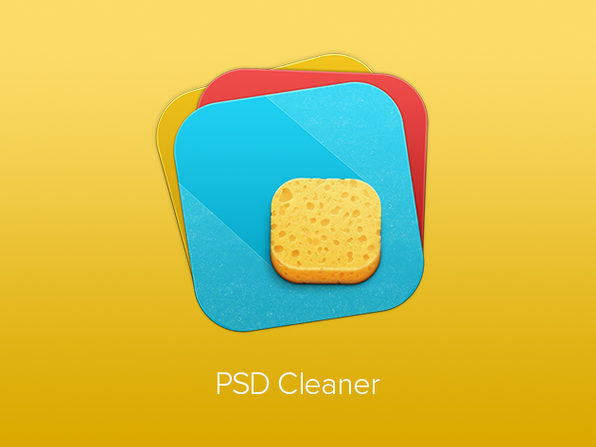 The PSD Cleaner is the design housekeeper you've always needed--it scans your PSD structure for messy layers and allows you to quickly and easily fix them. 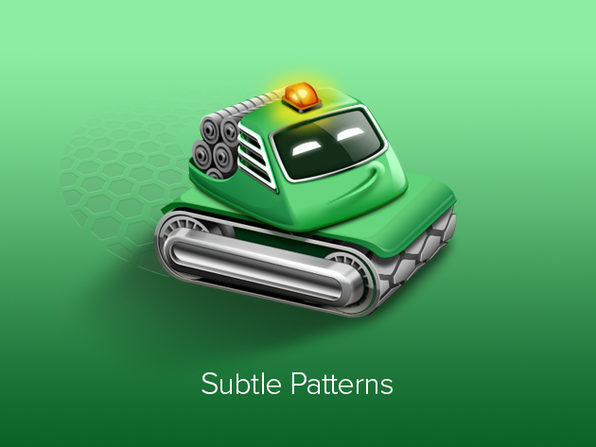 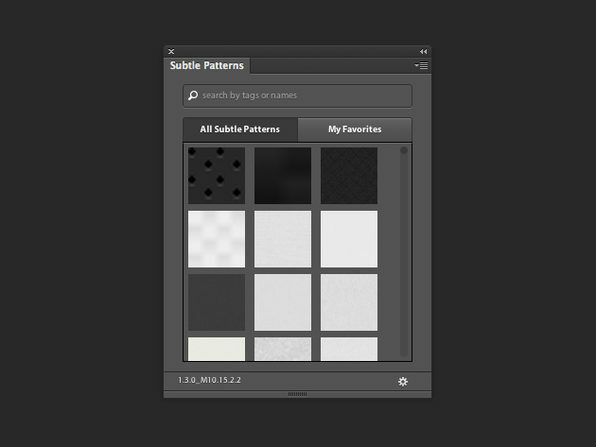 Simply click the pattern thumbnail you want, and this plugin applies the pattern as a layer style to your current layer.  For more details on this product, click here. 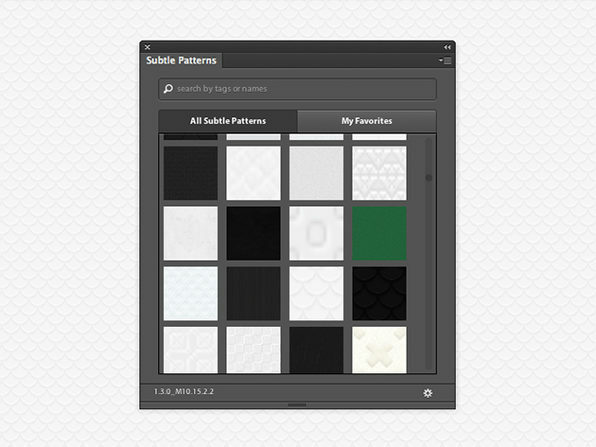 To see the library of patterns, click here. 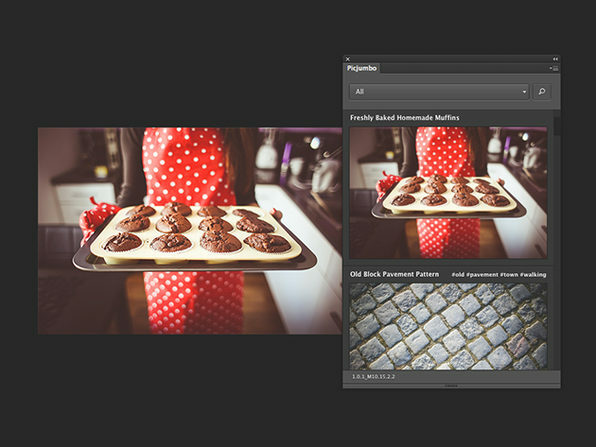 Power your commercial and personal project with top-notch images, and new images added daily. 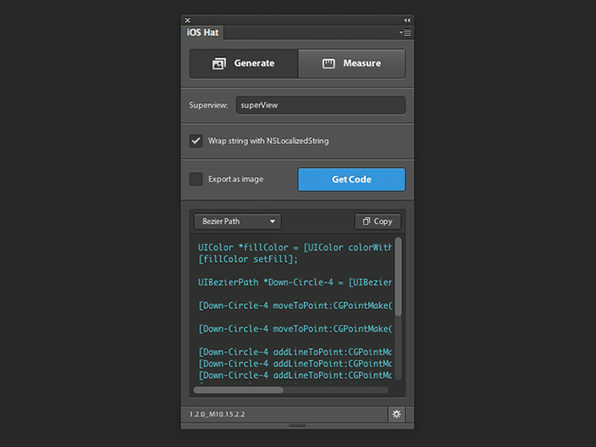 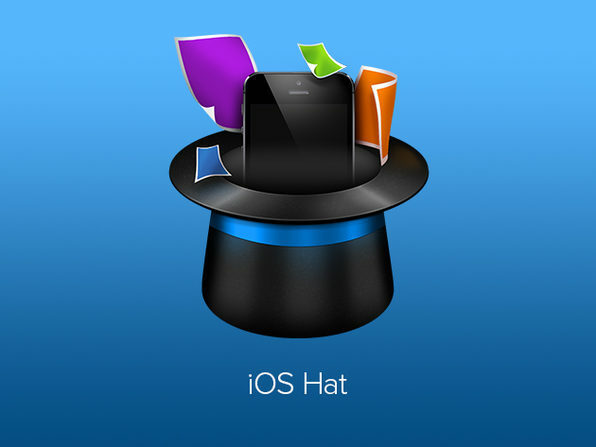 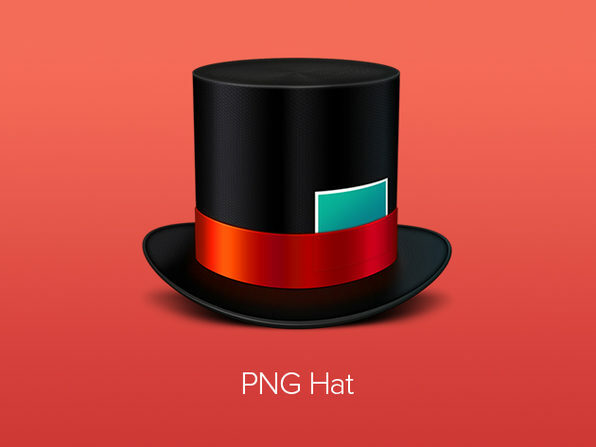 The original CSS Hat gives you the incredibly ability to instantly creating code from layer styles, without the additional cost of Photoshop CC 2014.